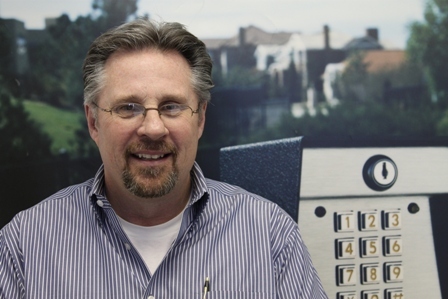 Kevin Downing - Security Brands, Inc.
President of Security Brands, Inc.
Kevin Downing is an access-control-industry veteran who prides himself on being customer-focused, product-oriented, and industry-savvy. Downing’s knowledge of low-voltage electronics initially set him on a career path in the security and access-control industries. In 1994, he joined the leading access-control company, American Access Systems, where he rose through the corporate ranks from Director of Sales & Marketing to General Manager. Today, Downing serves as the president of Security Brands, Inc., the corporation that acquired American Access Systems in 2012. Originally from Michigan, where he studied Automotive Management & Service while attending Western Michigan University, Downing currently serves as the Secretary of the Colorado Fence Association. He is a self-proclaimed homebody, when not traveling for work, and is proud to have six godchildren. He enjoys skiing, golf, hiking, and entertaining at home.